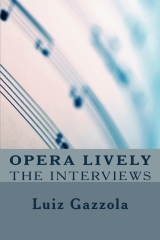 OPERA LIVELY "THE INTERVIEWS" by Luiz Gazzola features Yvonne Fontane's extensive interview alongside interviews with many of the industry's greats like Thomas Hampson, Anna Netrebko and Joyce DiDonato. The book is available on amazon.co.uk and an in-depth review can be read on amazon.com. OPERA LIVELY MAGAZINE: The leading American internet source for opera journalism interviewed Yvonne in the summer 2012. 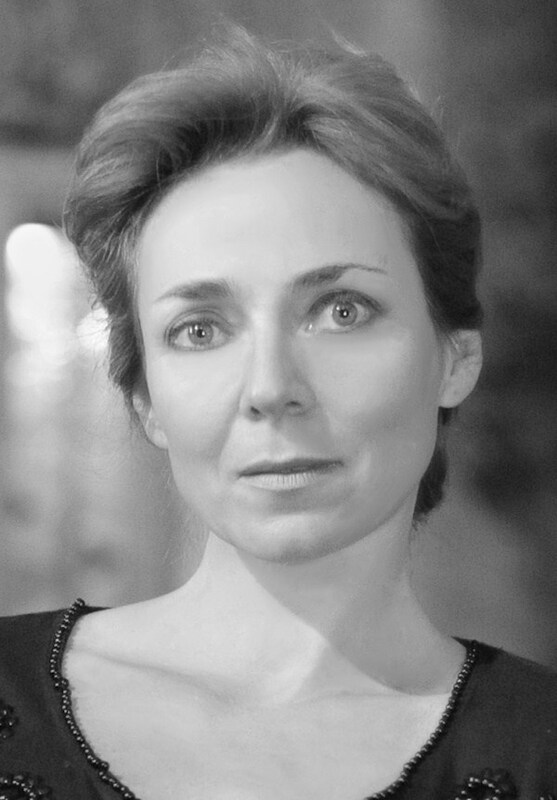 Short excerpt: "Almaviva met in person Yvonne Fontane in London, for this intriguing interview. The accomplished singer and stage director is a lovely and charming lady who is so vivacious in her facial expressions and intonation that it is a shame that this is not a video interview, since on paper some of the fun won't be transmitted to our readers. Ms. Fontane is intense, and her passion for what she does pours out in every answer of hers...This is one fascinating lady! We would be very curious to attend one of her productions, because if she can transmit to her team and to her audience all her ebullient enthusiasm for opera, the audience will surely be in for a treat!Ms. Fontane is one of the driving forces of Stowe Opera, a very interesting company that is now producing their shows on the beautiful grounds of Winslow Hall in England. Hopefully someone among our British readers will attend their upcoming show and post a review. 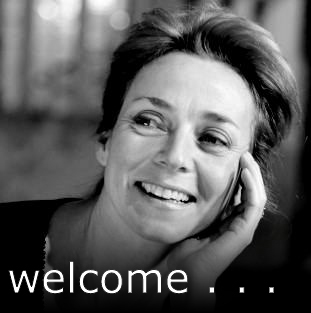 Meanwhile, let's immerse ourselves in the pleasure of reading Ms. Fontane talking about her deep insights into the psychology of her characters, as well as her original approach to stage directing. Enjoy, readers; this interview is a winner! (Questions by MAuer and Almaviva)"